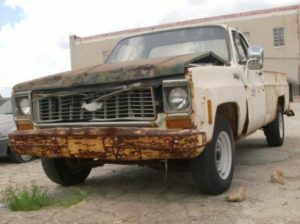 Welcome to We Buy Junk Cars Illinois! 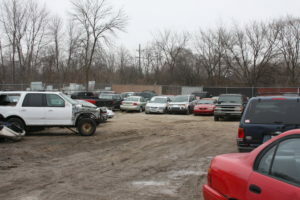 We are Chicagoland’s biggest Junk Car Buyer paying top cash for all makes & models. If you have an old car sitting around that you want to dispose of or even if you have an old car and need to make some quick cash. 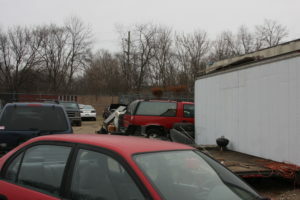 Then we have you covered and will pay up to $1,500 for your junk car! 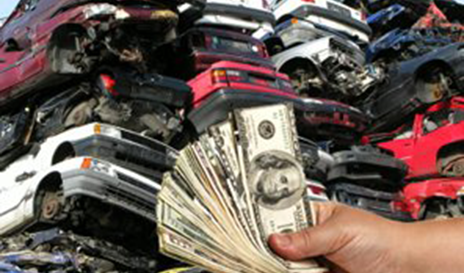 We provide Cash for Junk Car Removal in Chicagoland & the Northern Illinois area! 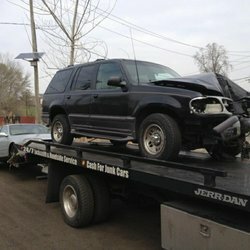 At We Buy Junk Cars, we provide superior same day junk car removal for Aurora IL and the surrounding Chicago suburbs. We offer 24/7 cash for junk cars and will even come to you within the hour! 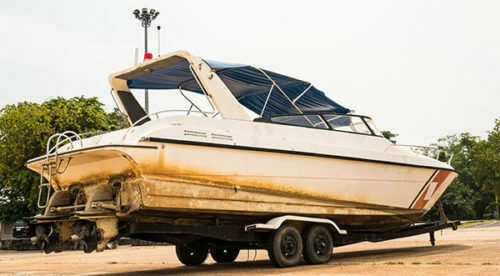 When it comes to money for your junk car, no one pays more top dollar than our experienced associates. 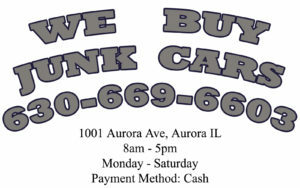 We Buy Junk Cars is located in Aurora IL and provides cash for junk cars in Aurora IL for top dollar! 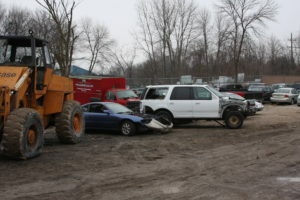 If you have an old car, damaged car, or junk car then give us a call to see how much you can get for it. 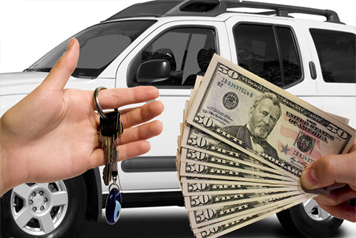 We provide cash for all makes and models and will give you an honest and fair quote. Raving Fans Who made Top Dollar for their Car! 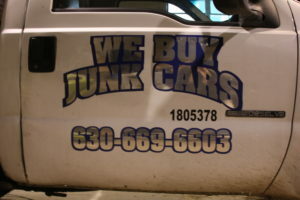 I called We Buy Junk Cars, they consulted me on my old car. They came out to me on the spot. 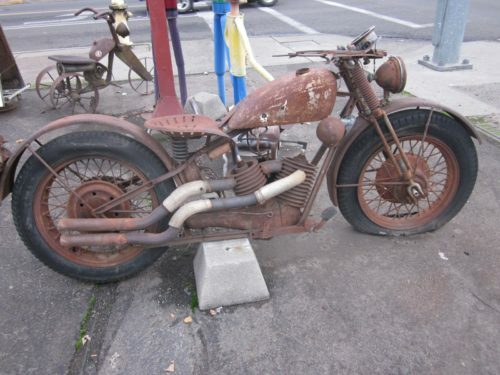 They hauled away my old junk car and gave some good coin in return! LOVE THESE GUYS!!! I can’t say enough great things. They paid me $500 on the spot for my old junk car! They came to me within a few hours. Very professional experience, ended up paying me more cash than I expected. Very happy and would recommend! 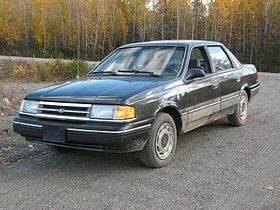 I sold my old camry to We Buy Junk Cars and made a ton of money quick. They paid me cash on the spot, very happy with using them! Stop waiting and start making money! Take action by calling or submitting a quote to see how much you can make today! !